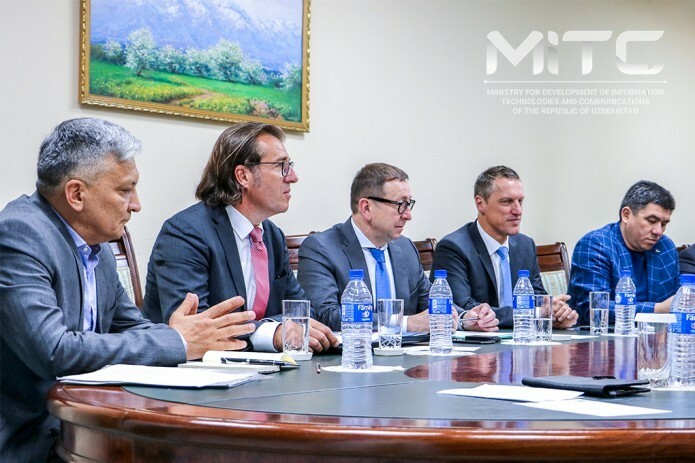 The IT Ministry saw a meeting with representatives of "ATLAS International AG" and "Jenoptik Robot GmbH". The meeting discussed the investment project for the implementation of modern systems of road safety. In particular, representative of "ATLAS International AG" Artur Conrad briefly introduced the Uzbek side with the achievements in the production and implementation of automatic systems of photo and video recording of traffic violations that meet international standards.